Filing the Free Application for Federal Student Aid (FAFSA) every year is a bit like going to the dentist: you might not want to do it, but you know you have to, so you might as well just get it over with! 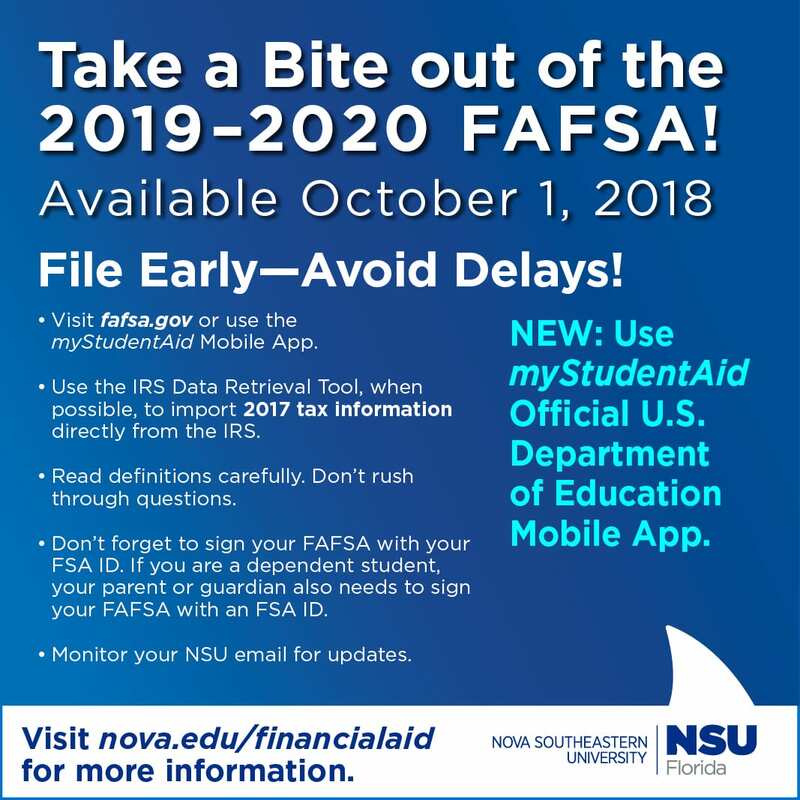 New this year, students have a choice to file the FAFSA at fafsa.gov or by using the official U.S. Department of Education Mobile App myStudentAid, available in the Apple App Store and Google Play. 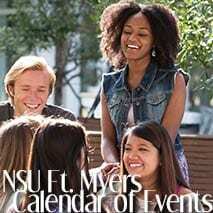 NSU’s Federal Code is 001509. 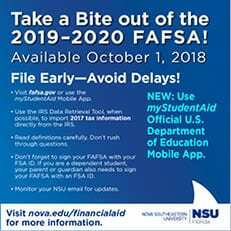 NSU’s FAFSA priority deadline is April 15. Don’t forget to sign your FAFSA with your FSA ID. If you are a dependent student, your parent or guardian also needs to sign your FAFSA with an FSA ID. If you are a first-time filer, create your FSA ID as soon as possible. It can take up to three days in some cases before you can use it. Your FSA ID serves as your electronic signature. 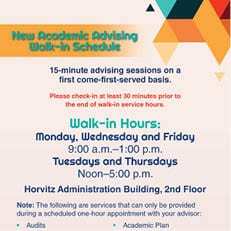 The financial aid office has posted a video that addresses many FAFSA filing questions and walks you through the FAFSA in 7 easy steps. 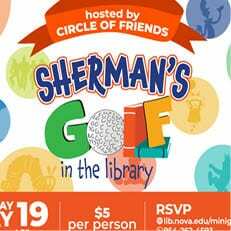 Visit www.nova.edu/financialaid or call the office with questions at (954) 262-3380 or 800-806-3680.